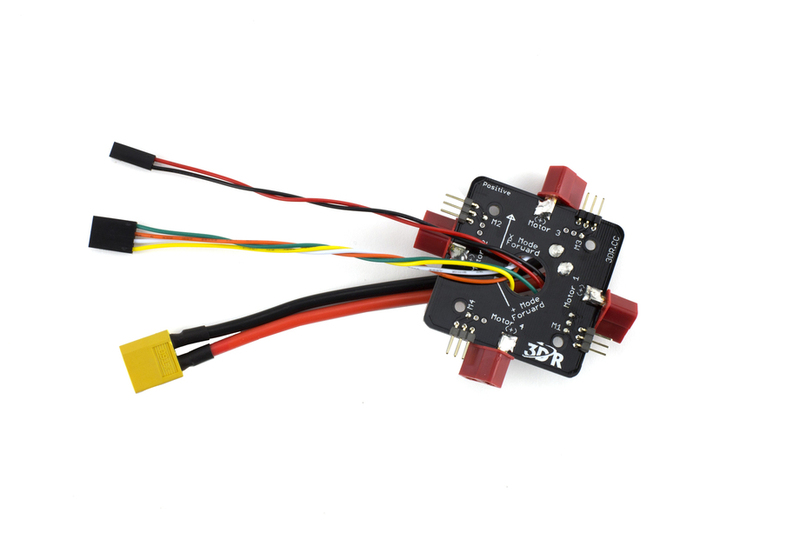 This quadcopter PDB can be used with any frame. It distributes power from the flight battery to ESCs to power the Quad's motors. No need to solder connectors or wires. 4 female Deans connectors/ 1 XT60 connector.